Volunteers are an integral part of our school and of your student's success at Eagle Ridge. We understand your time is precious and valuable - that's why we're happy with whatever amount of time you can contribute. 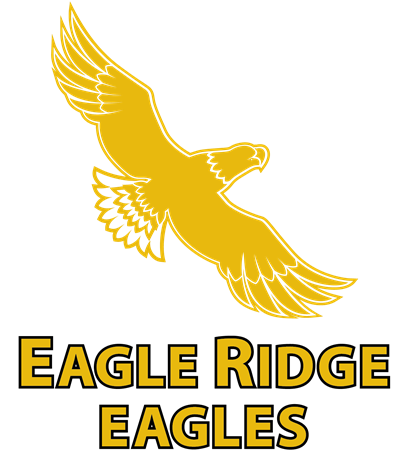 Please contact us if you are able to volunteer with any of the events at Eagle Ridge this year.